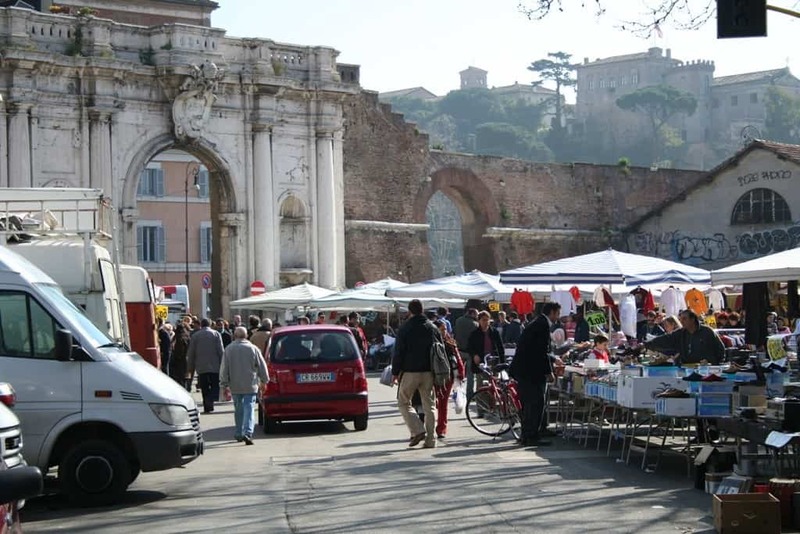 To see another side of Rome, head to this mammoth flea market at Porta Portese. 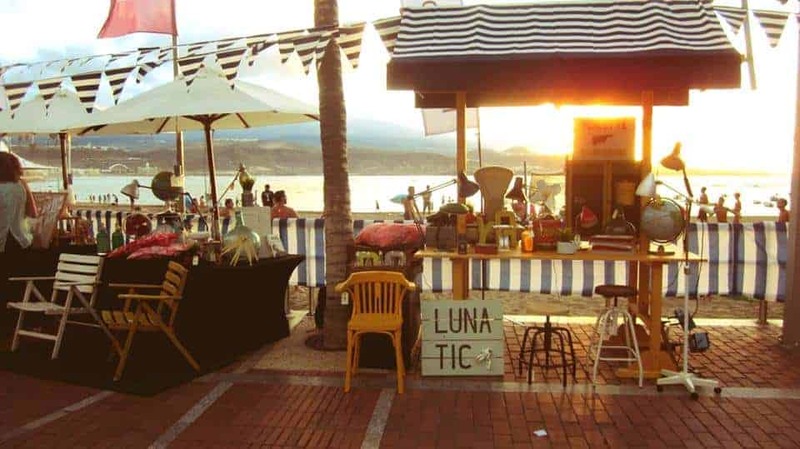 With thousands of stalls selling everything from rare books and spare bike parts to Peruvian shawls and MP3 players, you can find everything you can possibly imagine here. 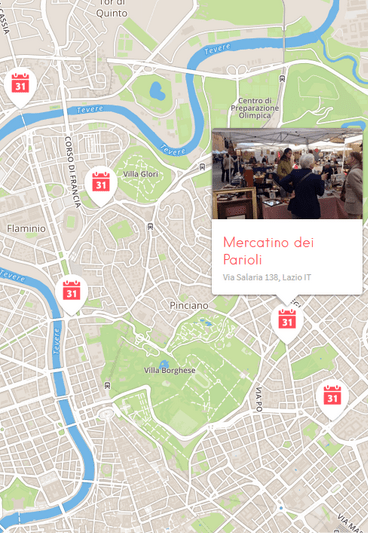 Porta Portese is the largest flea market in Rome and also one of the oldest – a true icon. 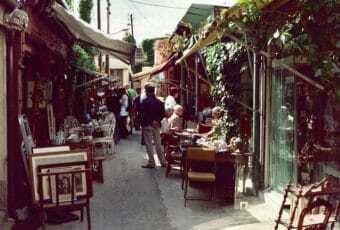 A Sunday morning at Porta Portese market is a lot of fun. 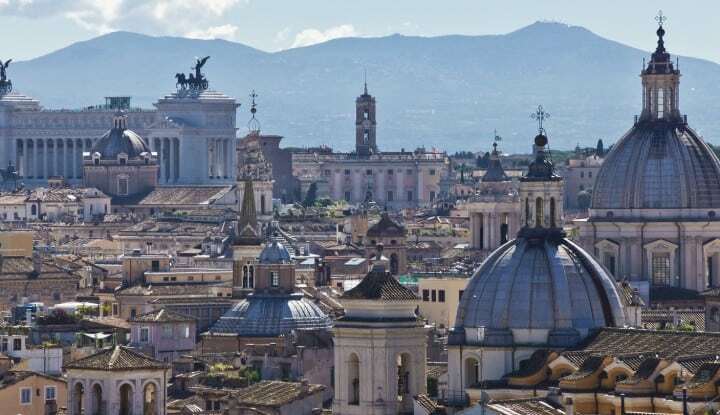 Get ready for a distinctly Italian experience at this busy and lively street market in Rome. 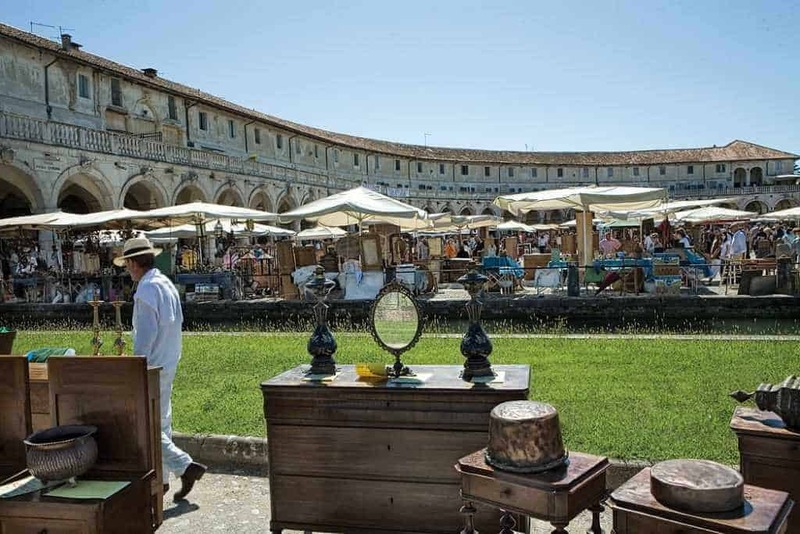 The choice of items to be found at Porta Portese is vast – second-hand clothes, the odd antique, bric-a-brac, vintage vinyl, and much more. 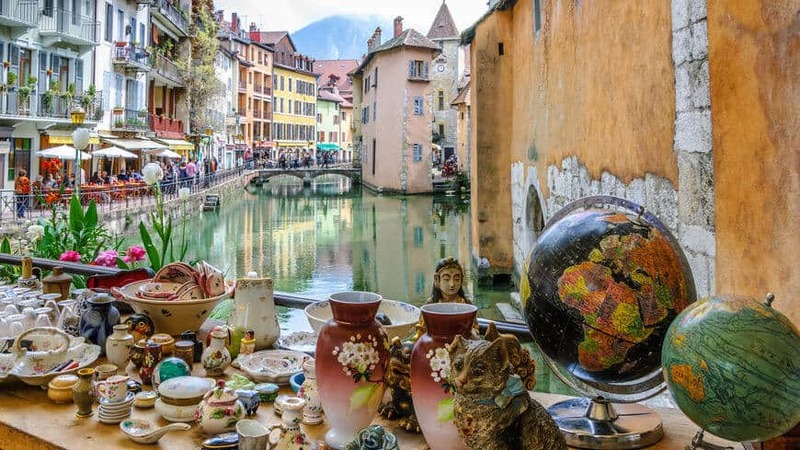 That being said, you should be aware that Porta Portese market is not Rome’s best flea market anymore if you are looking for authentic antiques and vintage collectibles. But, if you are lucky, you might find brash brass, noisy clocks, and old paintings capturing local imagery from times that have long gone by. 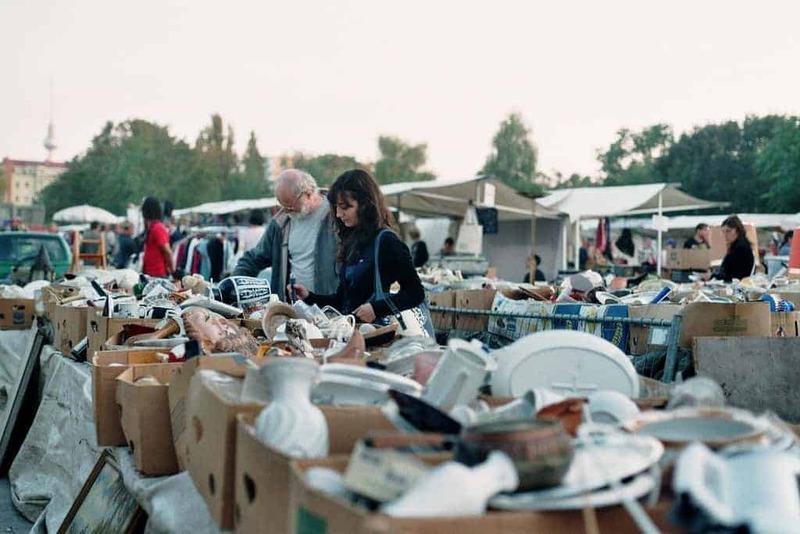 If you are prepared to get up early on Sunday to score bargains, then you should also be ready to haggle with the vendors. 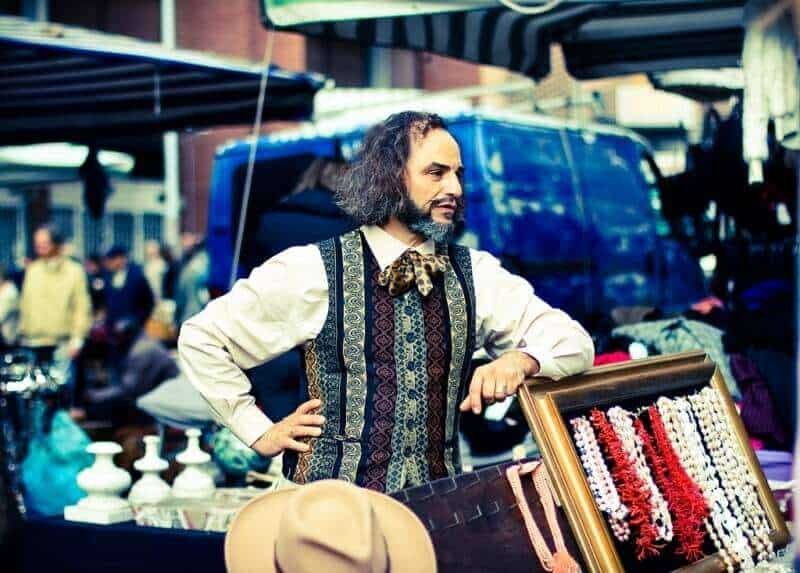 Haggling at Porta Portese flea market in Rome puts Morocco’s Souks to shame. And, as always, be especially aware of pickpockets targeting tourists at this market.